Don’t mind us, we’re just running late today. Like everyone else. Home / Blog / Don’t mind us, we’re just running late today. Like everyone else. Running late seems to be something fairly common these days. Whether you are running late for work, for picking up your kids or even a few minutes behind for your rescue relay transport, it seems more the norm than anything that everyone is behind. That’s why we’re not surprised that you’re running late on sending your check in to your favorite animal rescue just in time for International day of charity; which just happens to fall on today in case you were wondering. Ironically enough, today is also the national day to be late for something. See, there really is a day for everything. 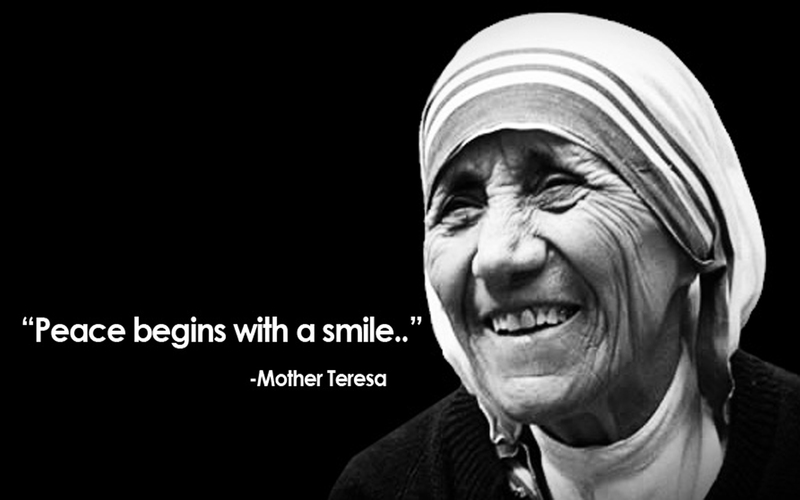 Declared by the United Nations general assembly in 2012, International day of charity was chosen to be recognized on September 5th in memory of Mother Theresa of Calcutta. According to Wikipedia, “The prime purpose of the International Day of Charity is to raise awareness and provide a common platform for charity related activities all over the world for individuals, charitable, philanthropic and volunteer organizations for their own purposes on the local, national, regional and international level.” So while the definition of this day might have some sort of a generic definition, it’s important to recognize the intent behind its origin. Mother Theresa of Calcutta is likely a person you have heard of due to the great works of compassion and care that she did for many in India. She was dedicated to helping the poor and the sick and recognized for her compassionate works with recognitions including the Nobel peace prize, and the presidential medal of freedom by then president Ronald Reagan. So today, as you’re running late for your meeting, think of Mother Theresa and the great work she did and recognize your favorite animal charity through a donation of your time, or resources. They’ll welcome your celebration of her life and of the International day of charity. ← National Wildlife Day – Slow down; give a squirrel a break today!